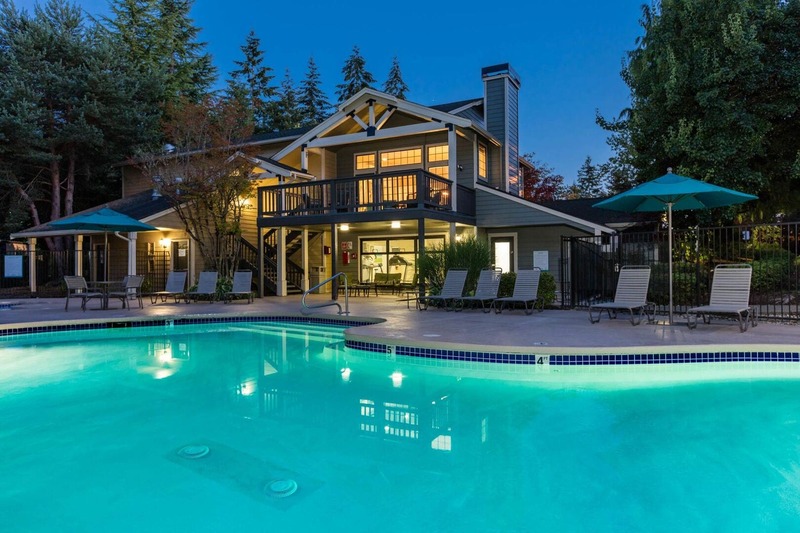 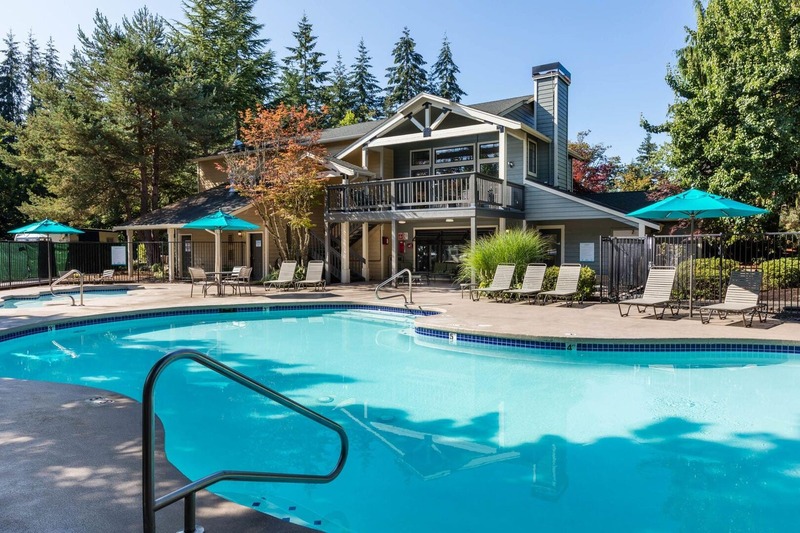 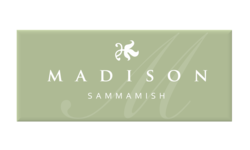 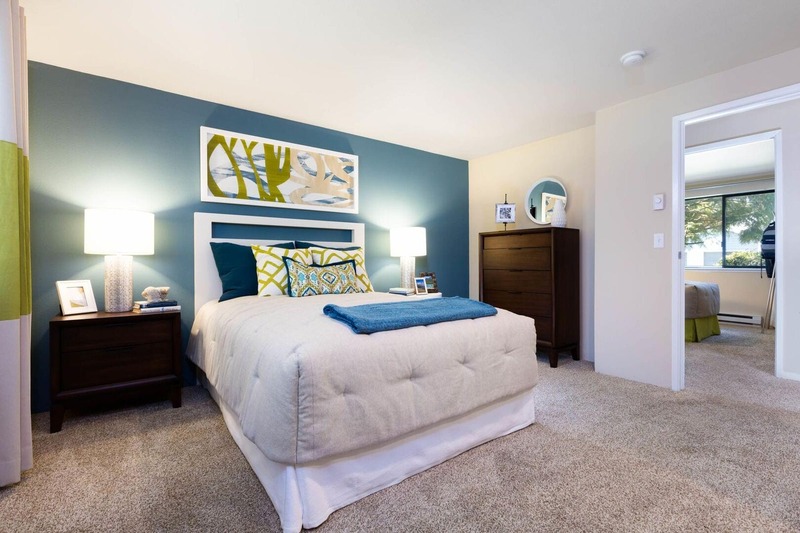 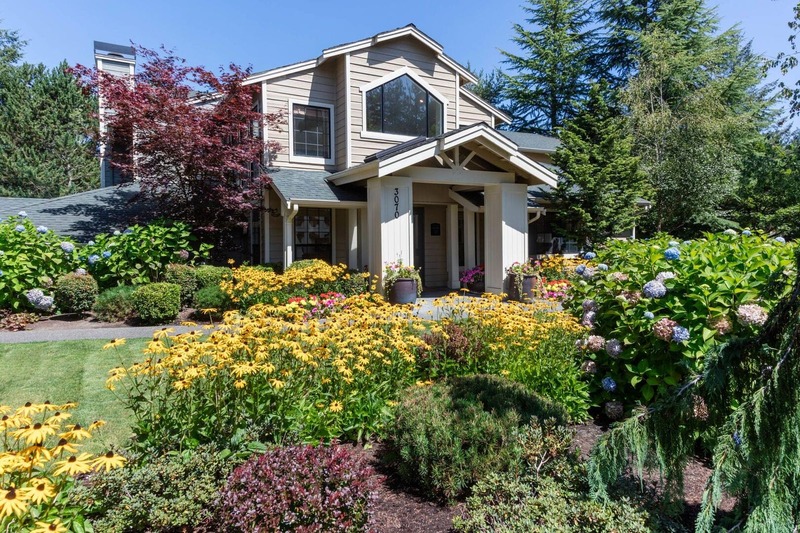 Elevate your lifestyle at Madison Sammamish! 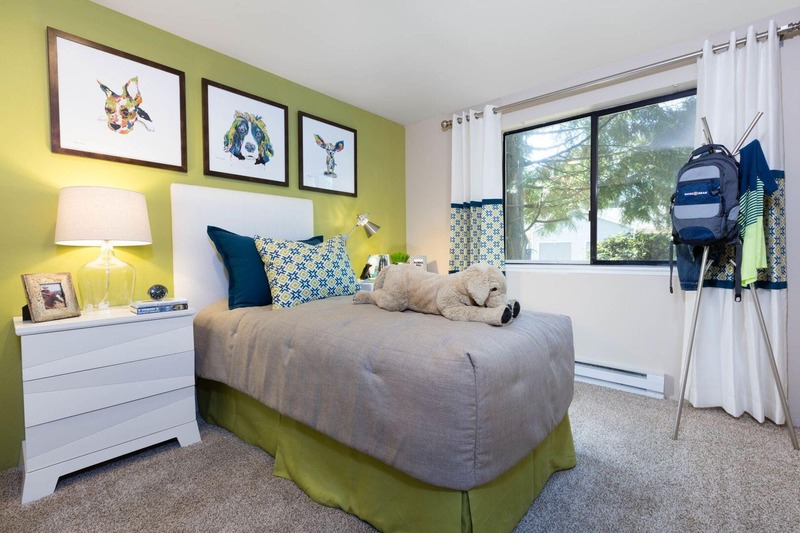 Each of our thoughtfully designed one, two, and three bedroom homes features a private patio or balcony, washer and dryer, and plenty of storage. 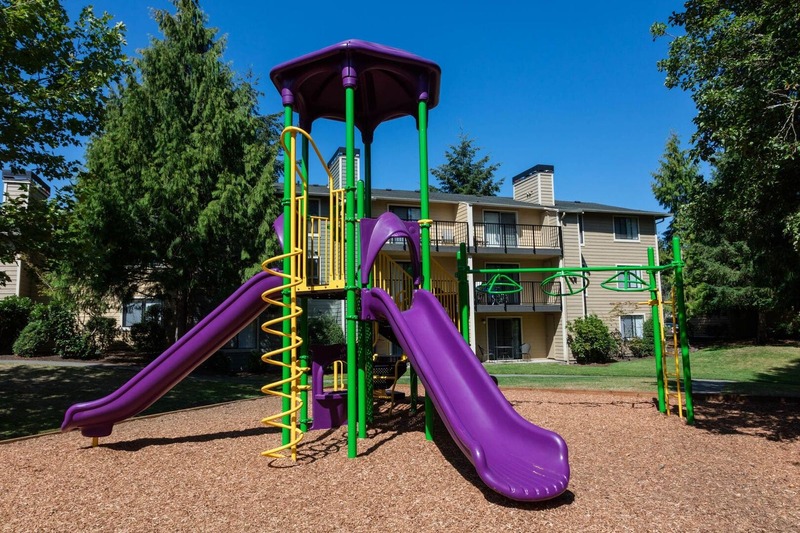 Our kitchens are fully equipped with European style cabinetry, dishwasher, and stainless steel sink with garbage disposal. 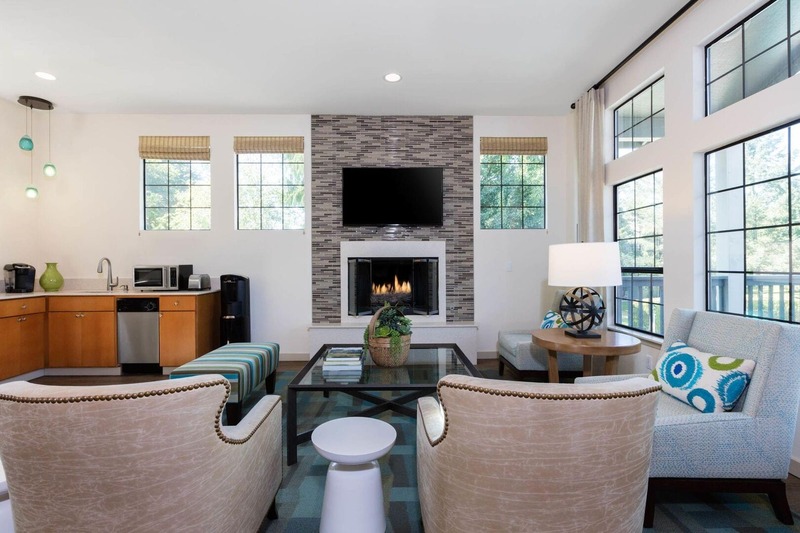 Select homes have a gorgeous marble fireplace and/or impressive vaulted ceilings. 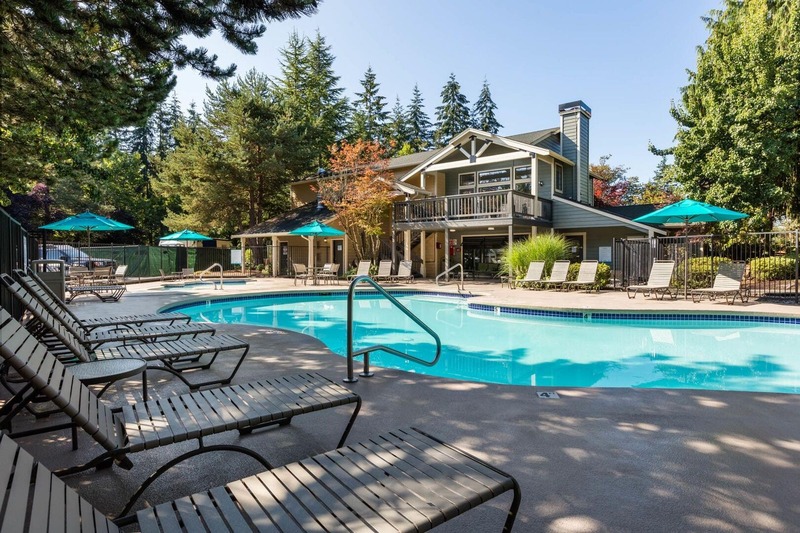 We've covered every detail in creating a blissful, healthy community where residents enjoy a modernized fitness center, television lounge, clubhouse, sparkling swimming pool and spa. 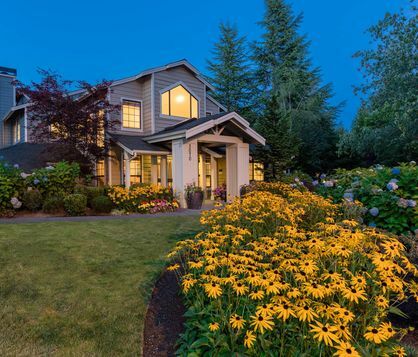 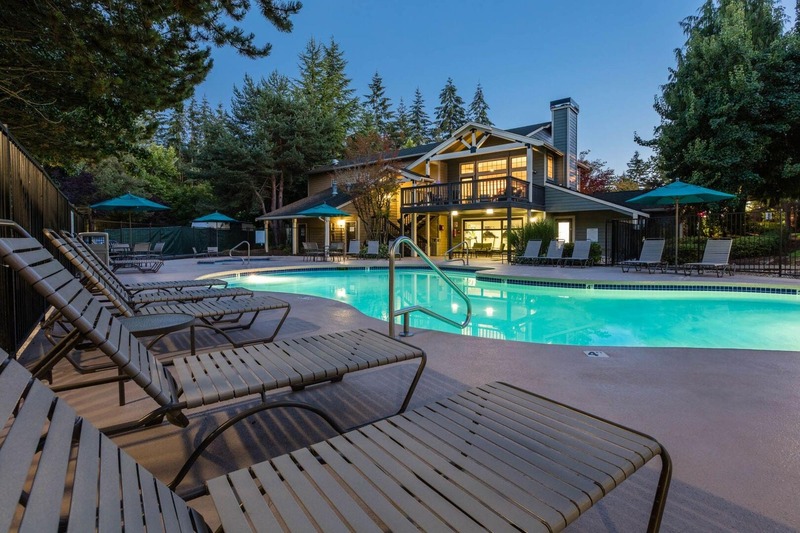 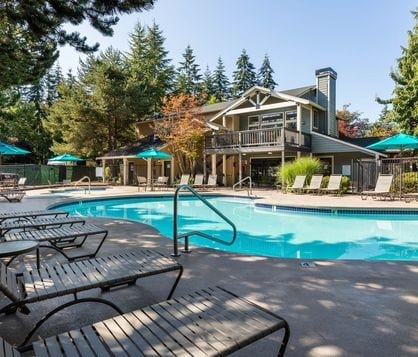 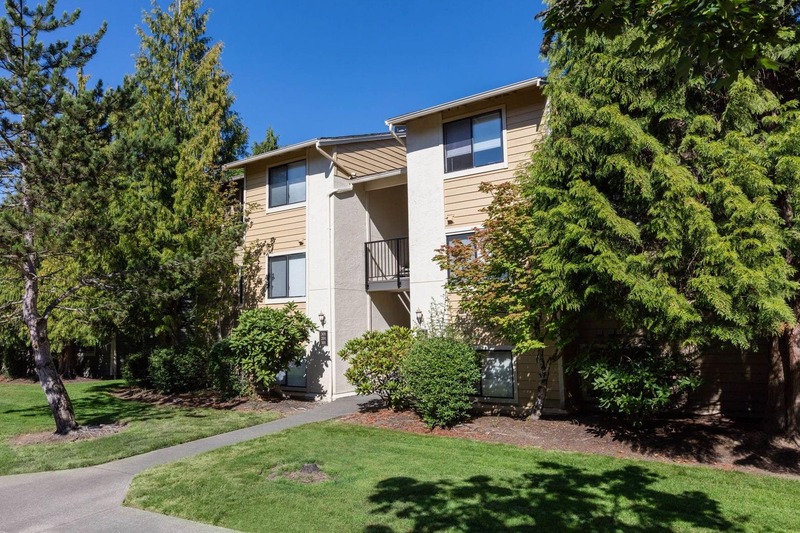 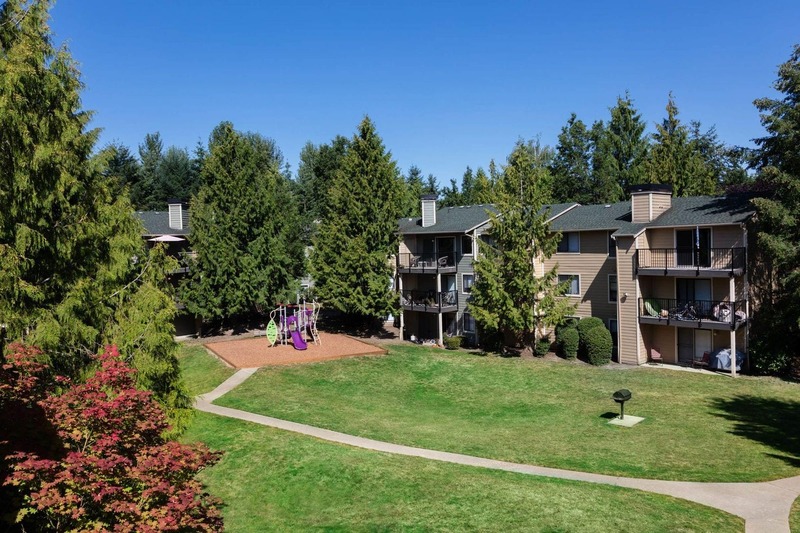 All of this and a convenient location, just an arm's length from Pine Lake Shopping Center, Pine Lake Park and Issaquah Commons for your shopping and entertainment needs.